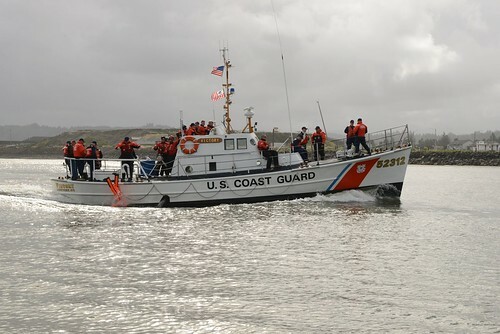 A Grady White type boat with four people aboard waves frantically at a U.S. Coast Guard HC-130 Hercules airplane off the coast of Costa Rica, Oct. 11, 2018.U.S. 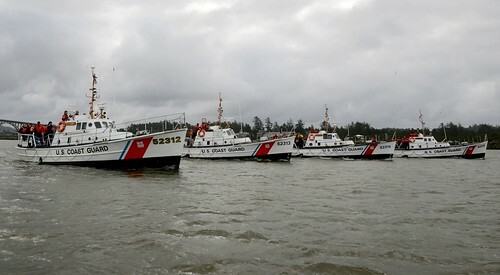 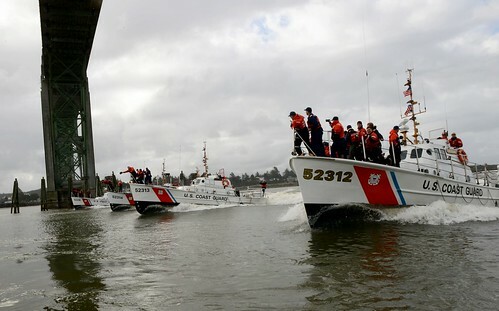 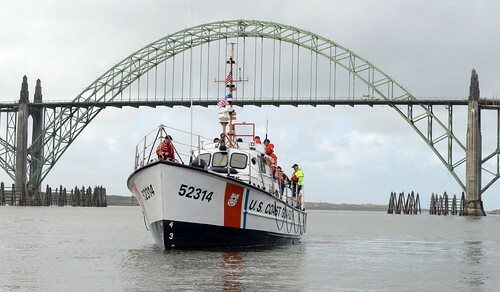 Coast Guard photo. 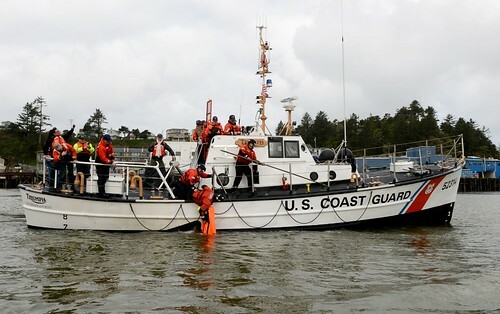 PORTSMOUTH, Va. — A Coast Guard aircrew based out of North Carolina responded to boaters in distress Oct. 11, 2018, while supporting Joint Interagency Task Force South operations near Central America. 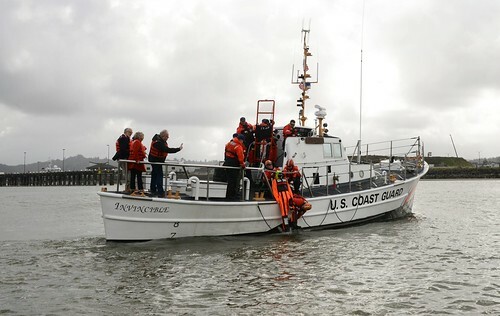 The Coast Guard Air Station Elizabeth City HC-130 Hercules airplane crew observed four people waving frantically for help in a 25-foot recreational boat as 8 to 12-foot waves crashed over the stern. 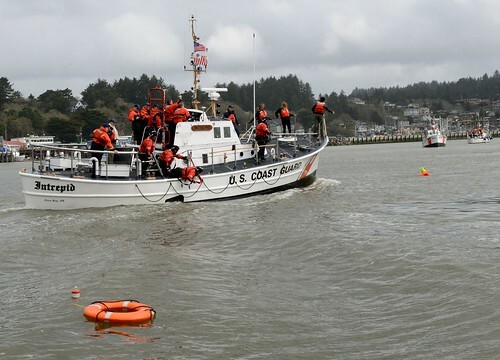 The aircrew dropped a radio to establish communication and they were getting ready to drop dewatering pumps as they saw the boat capsize.